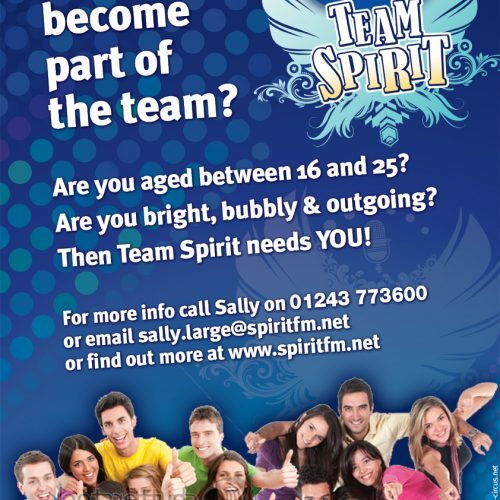 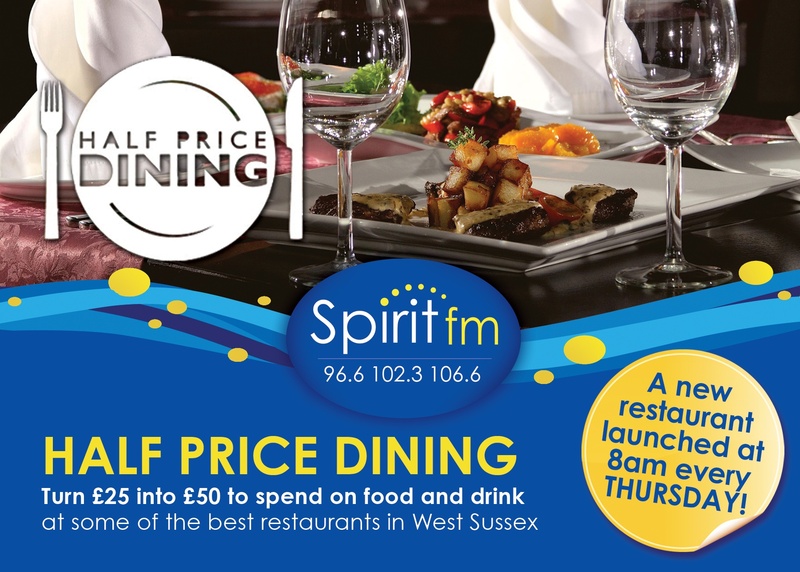 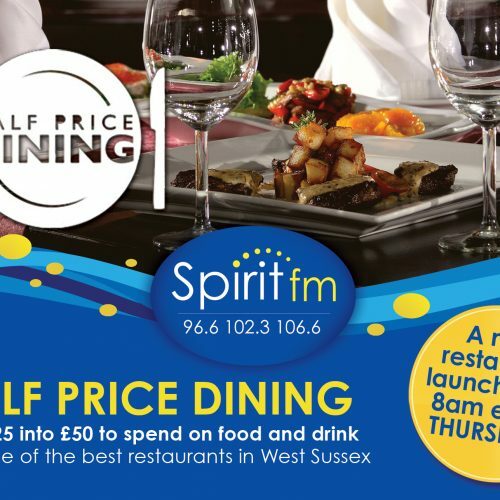 Media Circus have been commissioned by Spirit FM to work on many different projects. 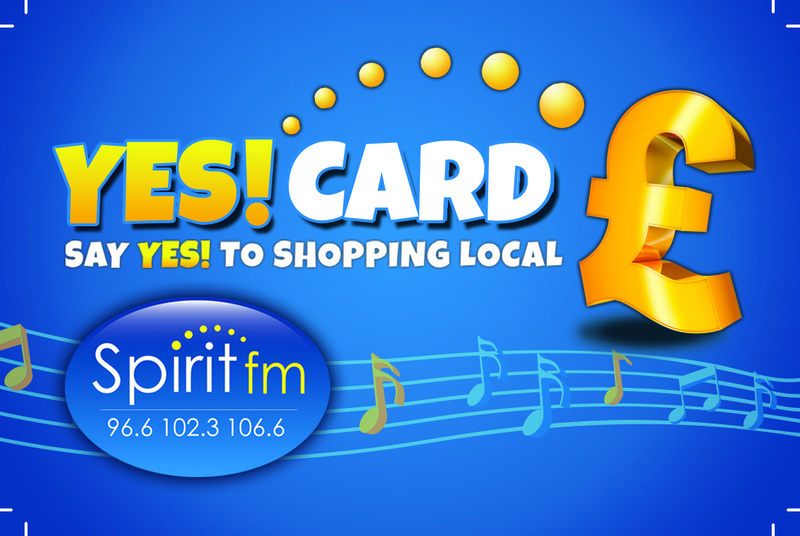 Some notable ones include the Christmas Toy Appeal, The Local Hero Awards, The Yes Card Campaign, Press Advertising, and more. 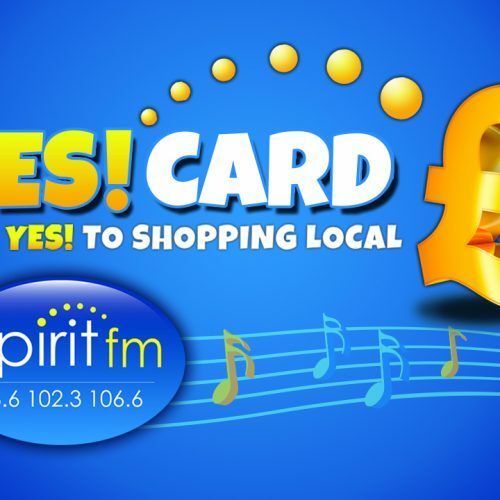 The appeal was to invite the public to buy an extra toy at christmas time to donate to less fortunate children in the county, for example who may be in hospital over Christmas, or who may be very poorly. 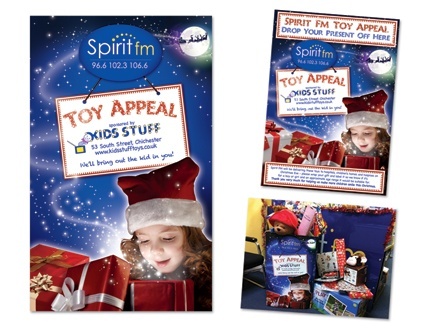 The brief was to show the joy that giving can bring at Christmas, so Media Circus wanted to capture that magical moment when a child’s face lights up with sheer delight and excitement upon opening a wonderful gift. 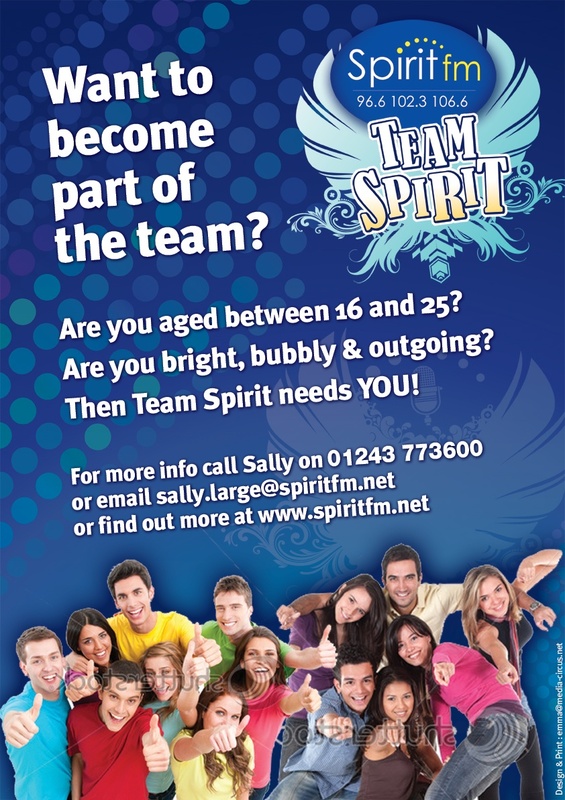 A trail of sparkles is left behind as Santa and the Reindeer fly off into the moonlight, their work having been done. 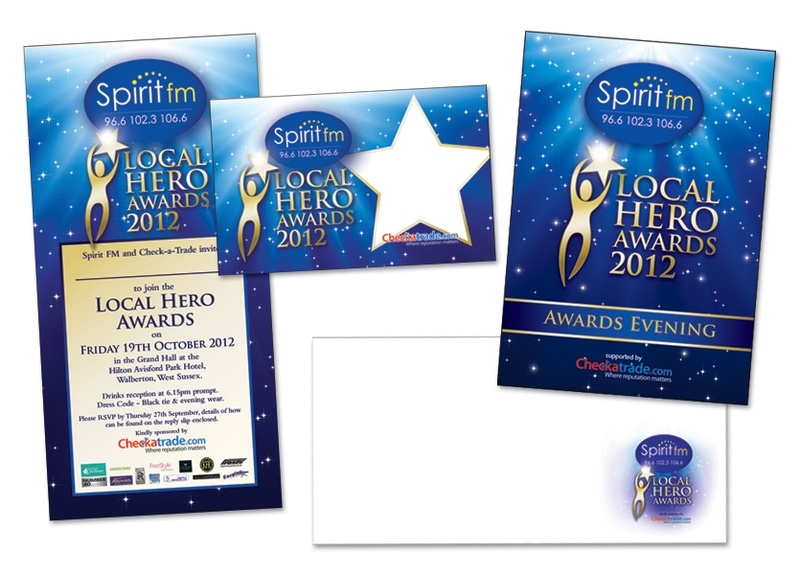 The first job Media Circus was commissioned to design and print for Spirit FM was the Local Hero Awards 2011 nomination forms, programmes, invitations, printed envelopes and various other items. 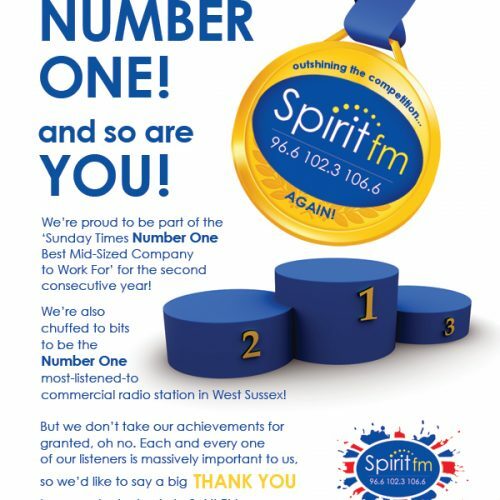 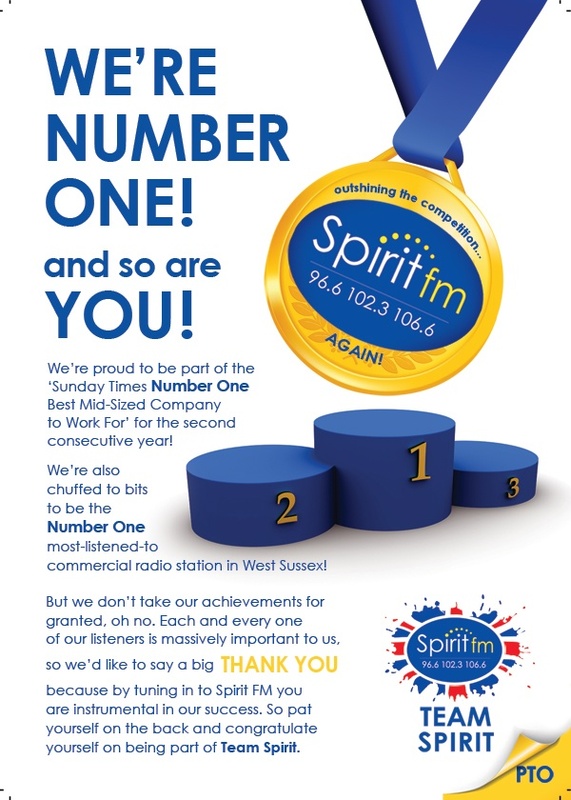 The new design reflected the glitzy nature of the star-studded award ceremony, and Spirit FM were so delighted with the results, that led onto many other jobs.